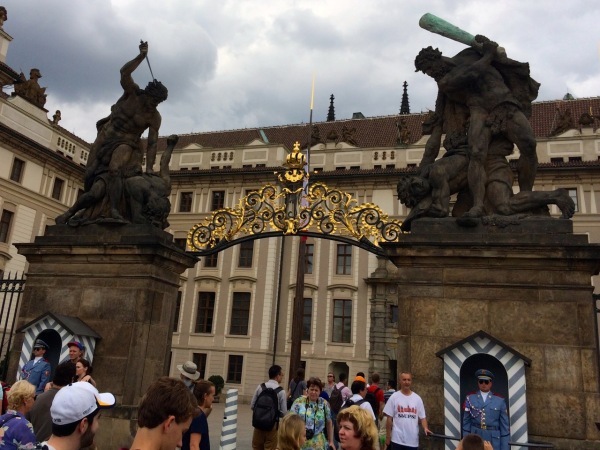 We got into Prague on Friday night around 6:30pm. We had pre-arranged an apartment with Prague City Apartments, and we had our GPS unit take us to their main downtown office to get the keys and check-in to our accommodations for the next two nights. We found parking right in front of their office. The nice folks there were quick about getting our reservation up and they walked us to our apartment from the office. 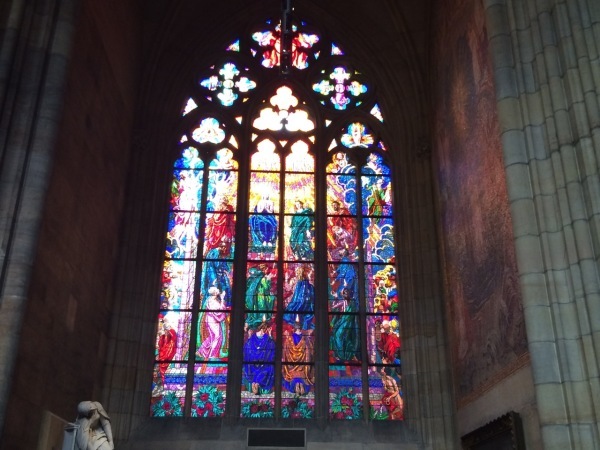 It was about a 5 minute walk, and we quickly realized that downtown Prague isn't anywhere you want to have a big, American sized minivan like we have! We marked the apartment on the map and went back, got the van, and then navigated as close as we could to the apartment. It was lucky that Cam, my bro-in-law is with us, because it took all three of the adults to get the luggage, stroller, some snacks, and the 3-year old, into the apartment from about a block away! I left Cam and Ronda at the apartment and proceeded to look for parking... again, not an easy feat on a Friday night in Prague!!! I finally found a hotel with a parking lot that was willing to let me park overnight for a couple nights, but it took some looking and some phone calls and translations to get it worked out. 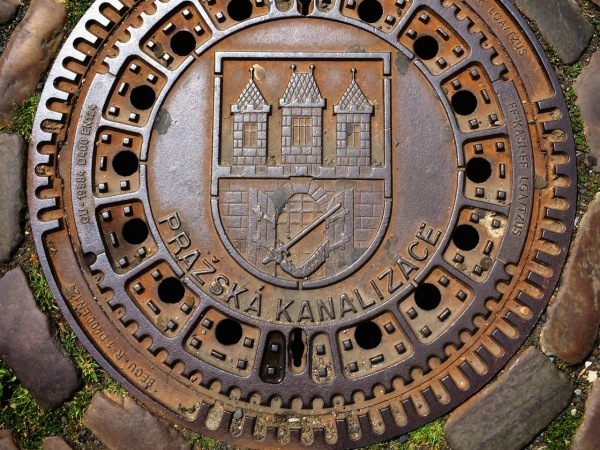 Travel Tip: if you go to Prague, arrange for your parking ahead of time! Once we were settled in, we decided to take advantage of the daylight (it was about 8:30pm at this point) and go explore and find some dinner. We found an Italian place very close to our apartment that had outdoor seating right on the walkway, and we decided to go for it. We had pizzas and some pasta, Italian wine, and some Czech beer. 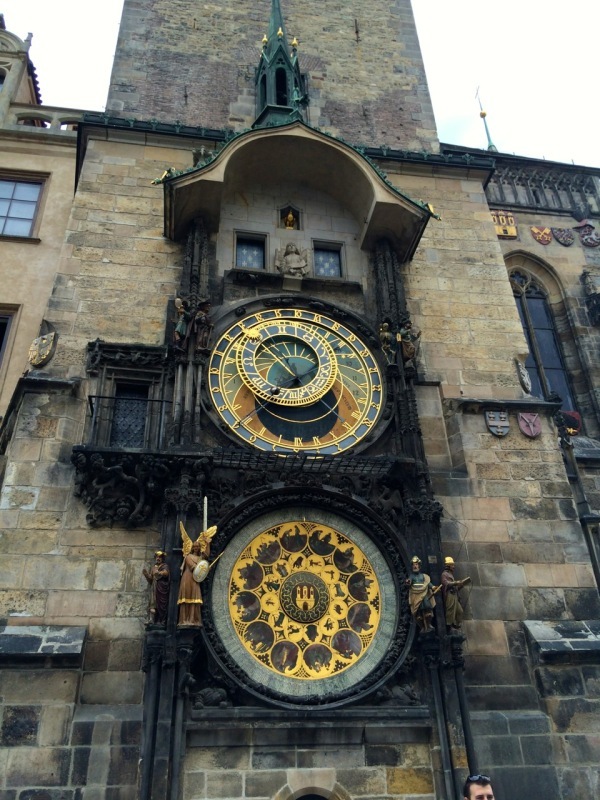 It was a great meal, and we watched the sun fade on the face of the astronomical clock in the main square of Prague. Seriously, it was an amazing experience that most people have in the top 5 of their places to see before they die. So cool! We walked around a little more and then decided to call it a night at about 10:30pm. 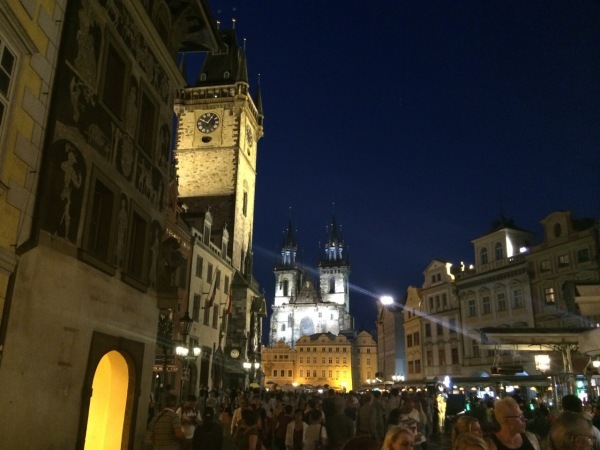 The streets of Prague stayed awake until about 4am! Just outside our window - we were very close to the main square and were directly above a main walkway. It was so cool being right downtown and in the middle of everything! We woke up at about 8am and Cam went and got us breakfast and coffee at Starbucks. It was a great start to a great day. Once we were ready, we jumped right into the street from our doorway and headed to the main square where we watched the glockenspiel go off at 10am. We then jumped in with an English-speaking tour group where we learned a little about the history of the famous clock and the old part of the city. 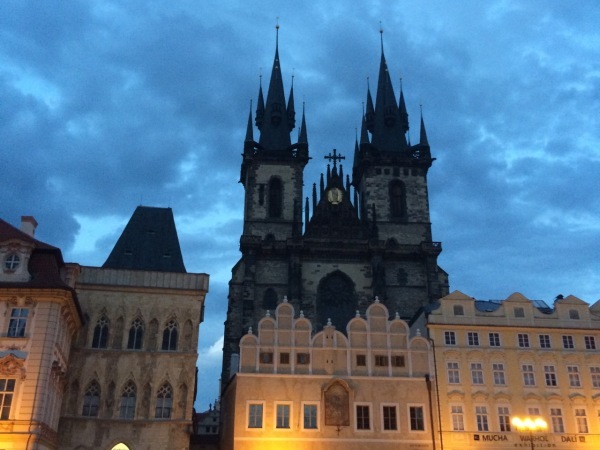 We then went to check out the "Church of Our Lady before Týn" which is a very large church with a very imposing presence throughout the city. You can see it from everywhere and the twin towers are extremely hard to miss and the architecture makes them hard to stop examining. Still extremely cool. The church was so neat with lots of ornate fixtures and stained glass inside. From the church, we walked to another small square where there was a medium-sized artist market set up. We had fun looking at all the booths and Ronda bought some artwork. Cooper also got a wooden sword that he hasn't stopped playing with since we bought it! 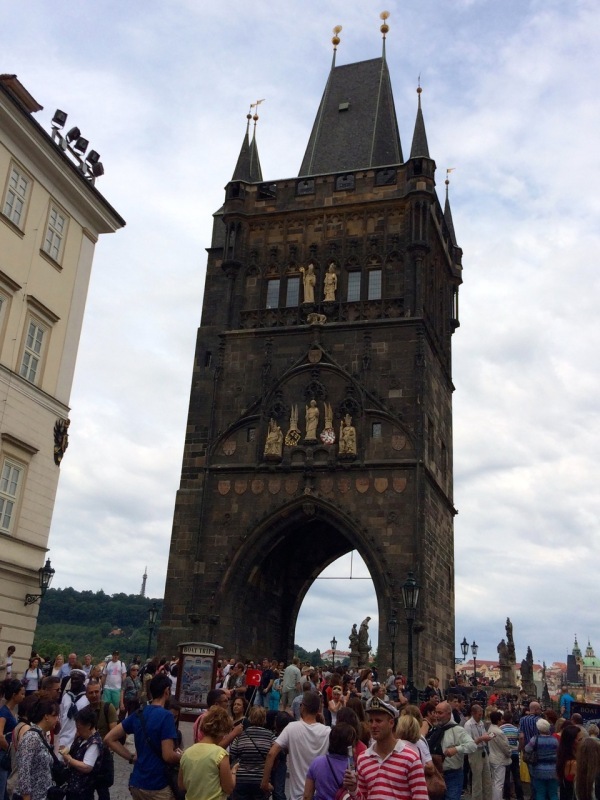 Then we walked to the St. Charles Bridge - another must see in Prague. There were lots of artists, performers, tourists, and locals out and about on the bridge. It is a pedestrian-only area, and it was crammed with people as we made our way across it. there are also statues of important figures every 100 feet or so - including some saints, some local heroes, and some former royals. Very cool and so awesome to experience the whole thing. 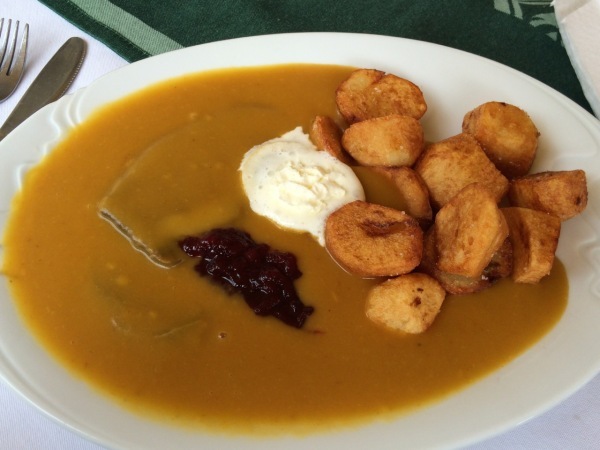 After we crossed the St. Charles Bridge, we found a cool restaurant on the river for lunch. The restaurant was right on the water and there was a cool walkway that led from the street down about one flight of stairs to the river to the restaurant's patio. The walkway was very narrow and there was a traffic light on both ends to let people go one-way through the tunnel-like stairway. 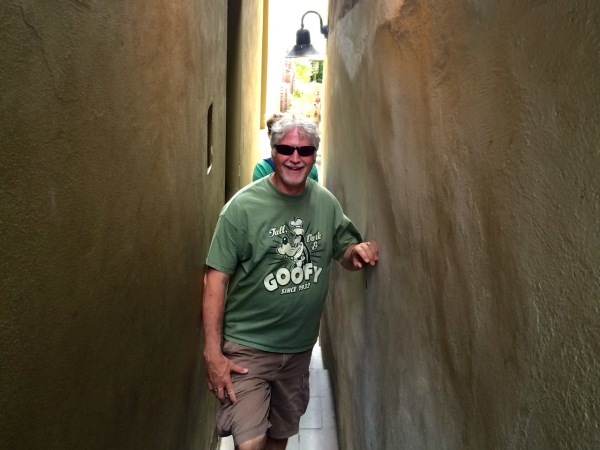 See the pic of Cam in the narrow walkway? After lunch, we kept walking towards the Prague Castle, up the hill... up...up...up! It took about 30 minutes, but we finally made it to the Castle. There are sentries that guard the castle grounds at gates surrounding it. There were lots of street performers and artists set up around the castle and on the walk up the hill to enjoy, not to mention tons of tourists. The castle grounds themselves weren't the most cool thing, but the castle itself was extremely ornate and very fun to inspect up close. There are so many details and the architecture was similar to the church we had seen earlier. Just so many details to examine and photograph. We walked back down the hill and found a place to have a coffee and some ice cream! It was also a great spot to people watch and Cooper enjoyed some of the street performers doing English songs on their acoustic guitars. It was hot, but we were able to find shade and cool off for a little bit. From there, we went back across the river and dropped Ronda and Cooper off at the apartment to take a nap. 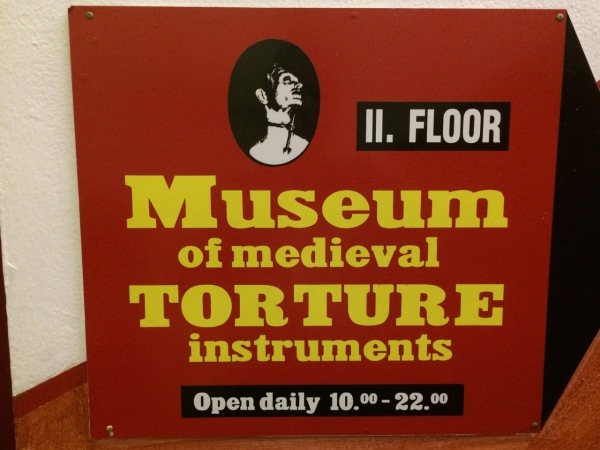 Cam and I went to visit the Museum of Medieval Torture. It was interesting... and gross. But interesting nonetheless to see all the different devices they used back then. It was a quick visit because the museum is quite small, and we walked around for a bit before going back to the apartment in the rain. We rounded up Ronda and Cooper and made our way back out into the town for dinner. 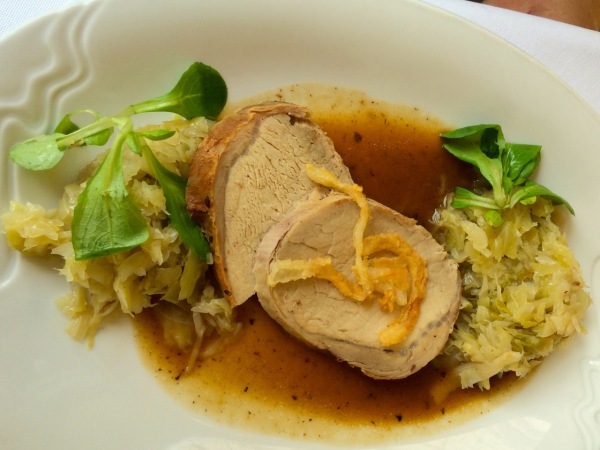 We decided on a location right in the old town square, and settled in for a great meal. We enjoyed watching the clock go off a few times and there were people everywhere - it was crazy. It also rained a little bit but we enjoyed everything from our view under the canopy the restaurant had set up. It was another great experience! After dinner, we walked around and found some souvenirs for everyone. I got a cool beer stein, a San Francisco Giants Russian nesting doll (cool, right?) and Ronda got some postcards. We went back to the apartment at about 10pm and everyone collapsed from a looooong day of walking and sightseeing. It was our favorite day of the trip, and we want to go back! In the morning, we had a much easier time finding the car and getting out of town. 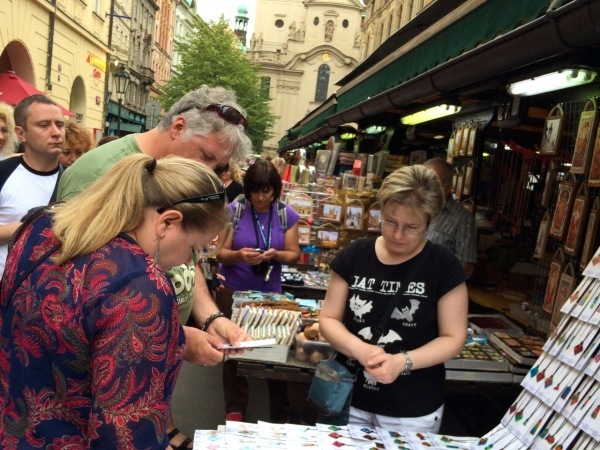 Prague is such a cool city with a labyrinth of streets that offer shopping and food for everyone. We had such a great time, we can't wait to go back!